Villa · For SaleVILLA MODERNA is built in a modern style to a high specification. 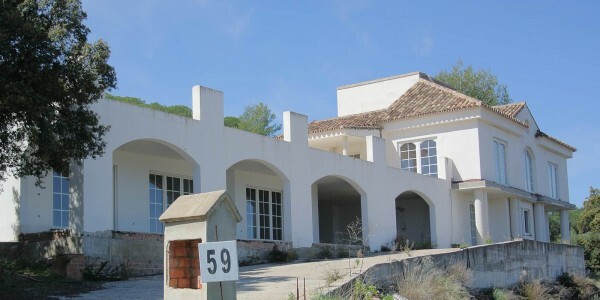 It consists of 3 bedrooms with bathroom, large ..
Villa · For SaleVilla Julia is an elegant property overlooking the valley of Guadalhorce and parts of the bay of Malaga. Its location is ..
Villa · For SaleVilla Southwell is an elegant building on the very top of our gated community “Urbanizacion San Jorge” overlooking the valley ..